A conversation with my step-daughter & the cleaning lady at our current stop made me realize this recipe is still news to people. We switched to this when I realized that it cleaned our stinky, moisture-wicking, synthetic bicycle clothes as well as the expensive "sports detergent". We still use it for bucket laundry on the boat. After using a sample-size Tide while staying at hotels in FL, I couldn't wait to switch back when we moved into Odin the Winnebago. 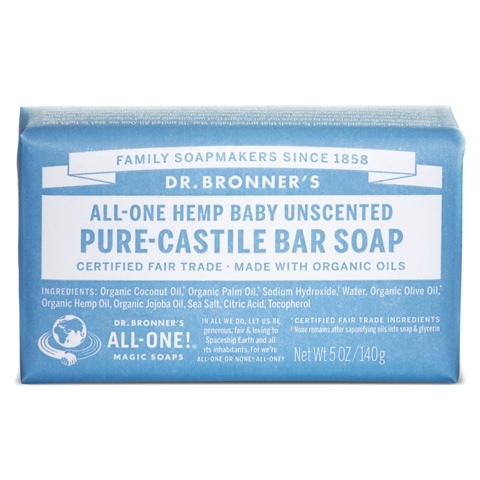 It's inexpensive, non-toxic, good for those with sensitivities and can be adjusted to your tastes. It WORKS! 1 bar soap (I used Dr. Bronner's castile, unscented because it's earth friendly. They also have scents like lavender or see vinegar rinse. Other good options are Dove, Kirk's castile, Fels Napta or Zote). 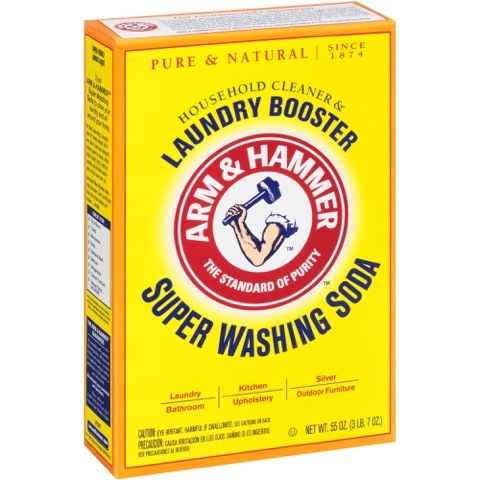 Instead of fabric softener, add 1/4 cup-1/2 cup of vinegar in the fabric softener slot (or add in rinse cycle. Use half the amount for HE washers). Add a few drops of essential oil like lavender, if you like. No, your laundry won't smell like vinegar. It will go away when the clothes dry. 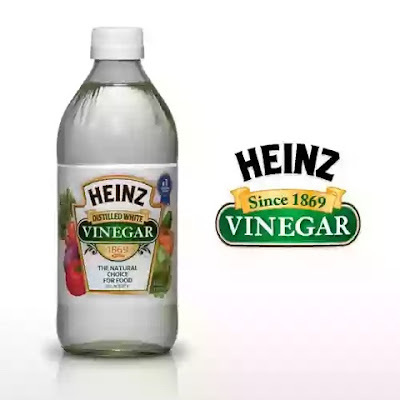 Additional benefits of vinegar: It's a disinfectant so good on mold & mildew from humid climates, makes new clothes color fast, helps dissolve soap residue (also good in dish rinse water), cleans water lines from hard water, gets rid of "funky" smell (also good in sinks when they start to smell). Skin sensitivities: This recipe gives you the ability to control the ingredients. 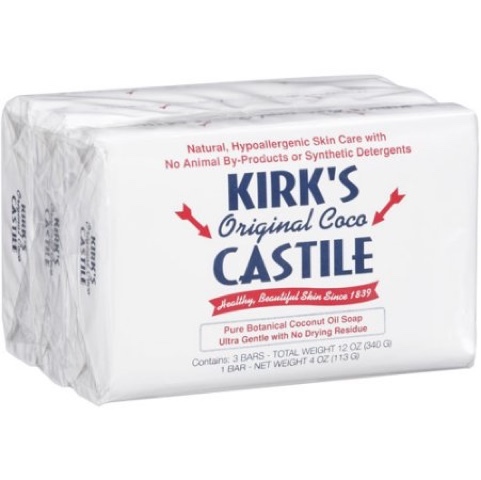 An quick internet search recommends a fragrance-free bar soap such as castile or Dove with a vinegar rinse to get rid of soap residue. Clean washer: I started chatting with the cleaning lady today because she was wiping out all the washers! She does it every day and she revealed that the fabric softener beads in many detergents don't dissolve (probably in cold water loads) and are left behind for the next person. 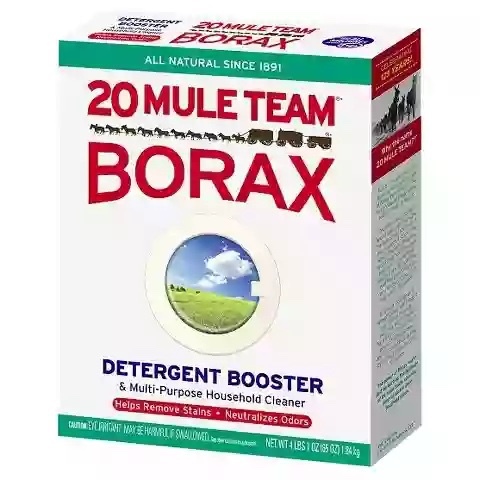 Previously, as a public service where marina laundromats were inexpensive, I would do a large, hot cycle and add 1 cup vinegar (or bleach, not as earth friendly) to clean & sanitize the washer, switching machines each week. These are my go-to websites for diy recipes. They usually are a little bit different.